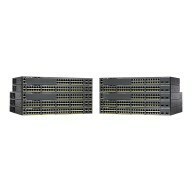 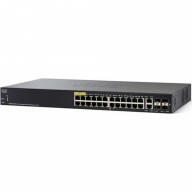 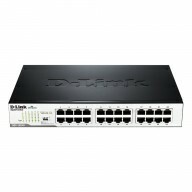 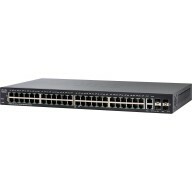 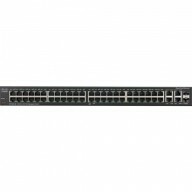 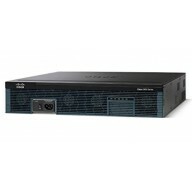 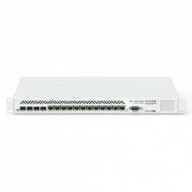 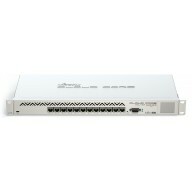 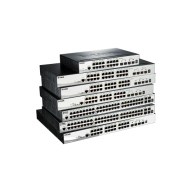 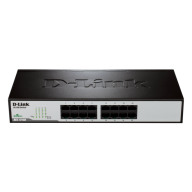 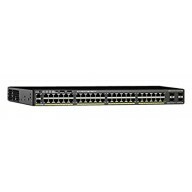 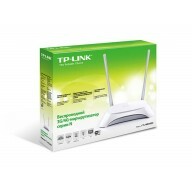 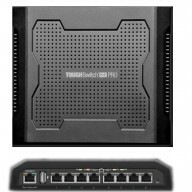 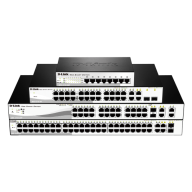 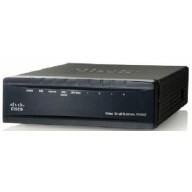 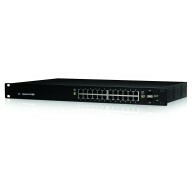 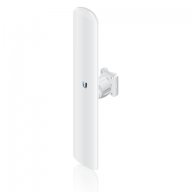 The D-Link DGS-1510 Series is the latest generation of Smart Managed switches with 10G capability, a.. 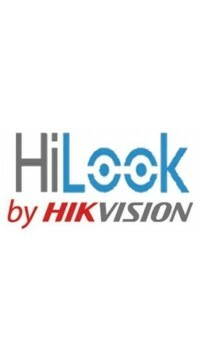 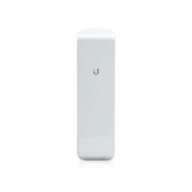 Brand D-Link Item Height 44 Millimeters Item Width 1.. 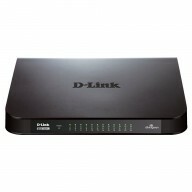 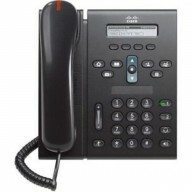 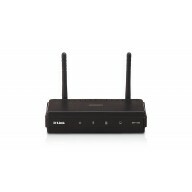 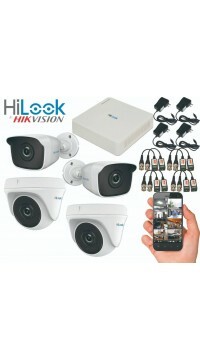 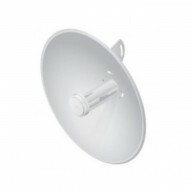 Brand D-Link Colour Black Item Height 44 Millimeters.. 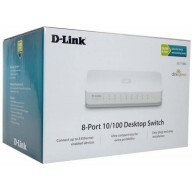 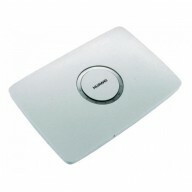 Brand D-Link Item Height 30 Millimeters Item Width 1.. 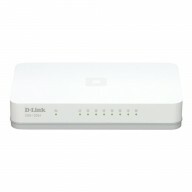 Brand D-Link Model DAP-1360/B Model Year 2009 .. 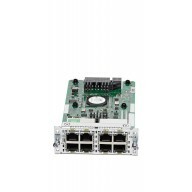 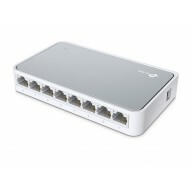 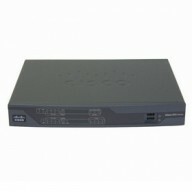 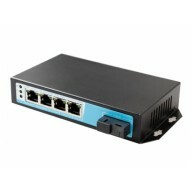 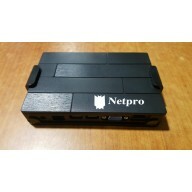 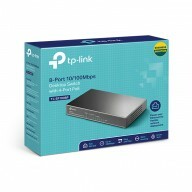 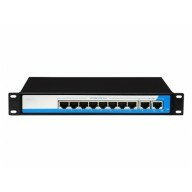 The DGS-1008A 8-port Gigabit Switch helps you conserve energy automatically through several metho.. 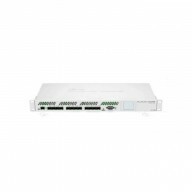 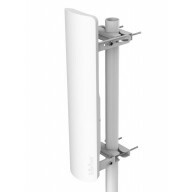 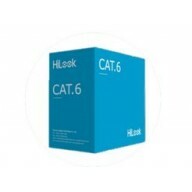 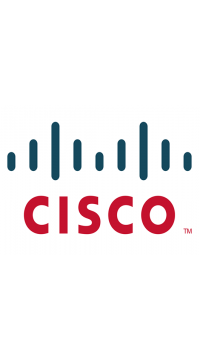 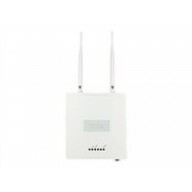 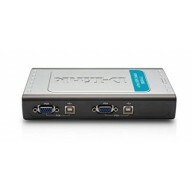 This unit is designed for indoor environments, you might violate local regulatory requirements by..
802.1p Quality of Service The DGS-1016D supports 802.1p Quality of Service (QoS). 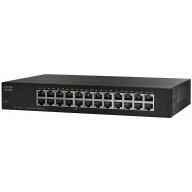 When the switch..